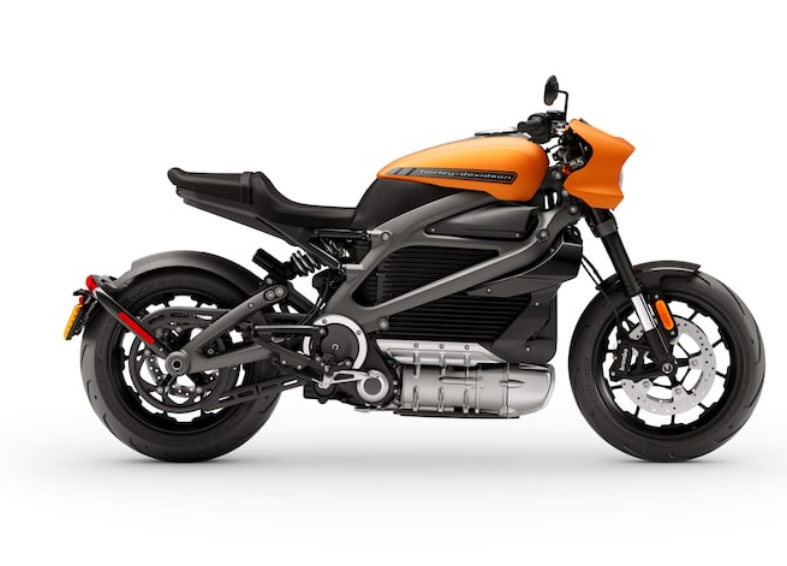 I suspect a few Harley-Davidson riders might not know what to make of this electric LiveWire motorcycle, but after spending a few minutes on a stationary display at CES, I can say it will have a unique sound and a nearly perfect riding position. You have to ride an electric vehicle (EV) to get it. It’s that simple. One thing that wins over people to EVs is the electric motor’s tremendous torque. Most car drivers might not understand the difference between torque and horsepower, but most motorcycle riders do. BMW, Harley-Davidson, Ducati, and a few others know how to make torquey bikes. Those riders are more likely to get an electric bike. We met with Ken Ostermann at CES this year, who is the Director of Digital Growth at Harley-Davidson. 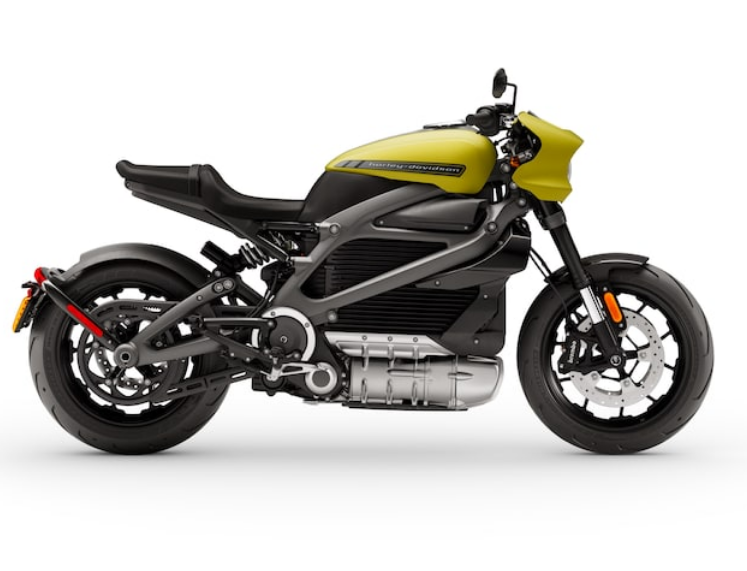 It took no time to realize that the venerable, yet loud, motorcycle company is about to revolutionize itself with its electric LiveWire bike. A long time in the making, the Project LiveWire appeared on our news radar around 2014. Not knowing if it was a hoax or a PR stunt, it was briefly covered and then nothing much happened. A year or so ago, we learned Harley-Davidson teamed up with Alta Motors, a leader in small electric dirt bikes with an impressive podium. And late last year, we regretfully announced that company folded with little explanation. 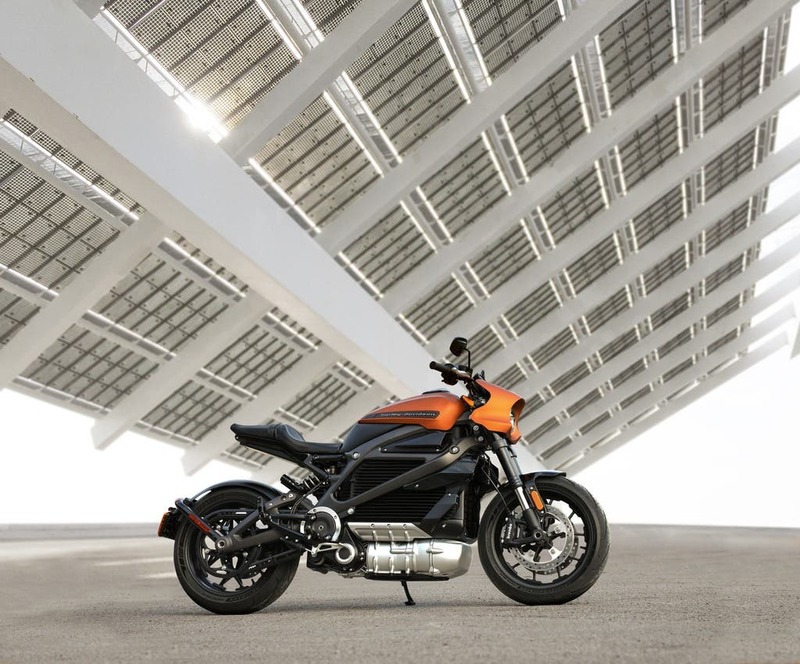 But one thing was still on track, the Harley-Davidson electric LiveWire. This year, we got to … well, sit on it. CES has its fair share of unveilings. Some are pure PR stunts and others are so intriguing they can leave you scratching your head. Think pantyhoses that won’t rip and you get an idea of the sort of email pitches we get. I wasn’t sure what to expect from seeing the LiveWire at CES. Ken experienced the original Project LiveWire and told me that the production LiveWire is an entirely next-generation vehicle. There are no parts that carry over and the bike is more powerful with more range. It also has a new battery system, Electric Vehicle Packaging Tool (EVPT), chassis, suspension, bodywork, electronic rider interface, styling, and design. 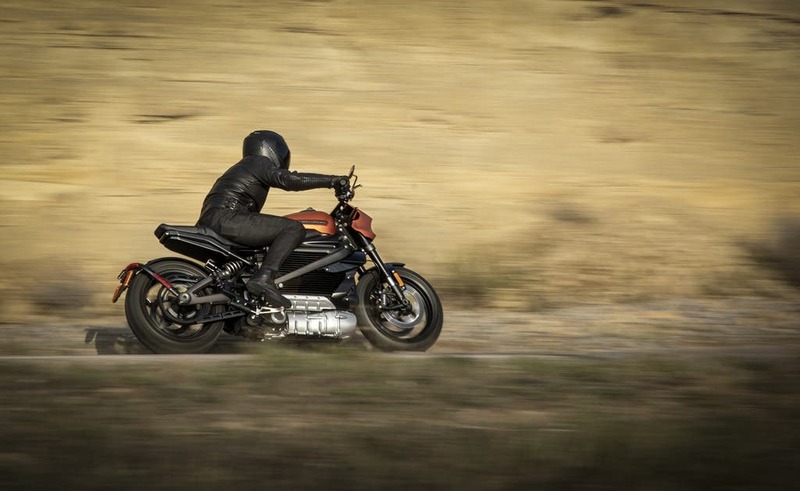 The top-of-the-line motorycycle from Zero Motorcycles gives a good idea of what torque is about. Certainly, Lightning Motorcycles and Energica show how far they can go. Richard Hatfield, CEO of Lightning Motorcycles, told me a few years ago no one had been able to leave the throttle open more than a second and a half on his LS218! Enough said. And now the question is, which new riders will buy into the new Harley-Davidson electric era, especially at a price starting at $29,799? 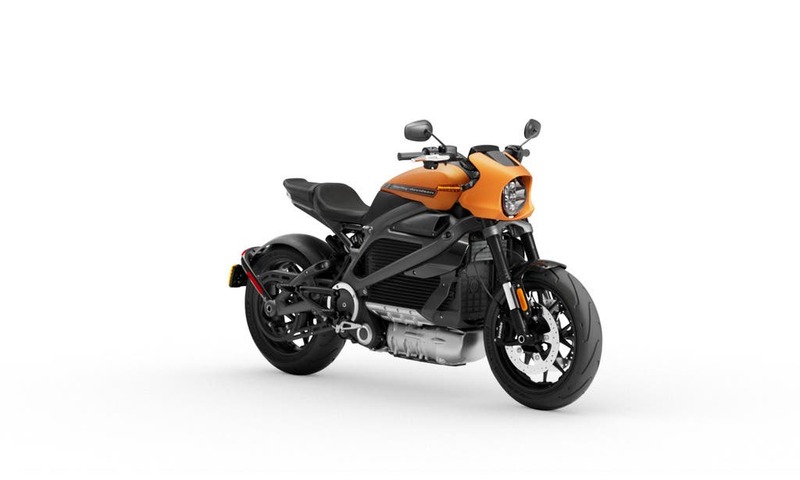 And Ken hinted at a whole new range of Harley-Davidson EVs coming up. The company is aware that the introduction of an electric motorcycle is tricky for its clientele. 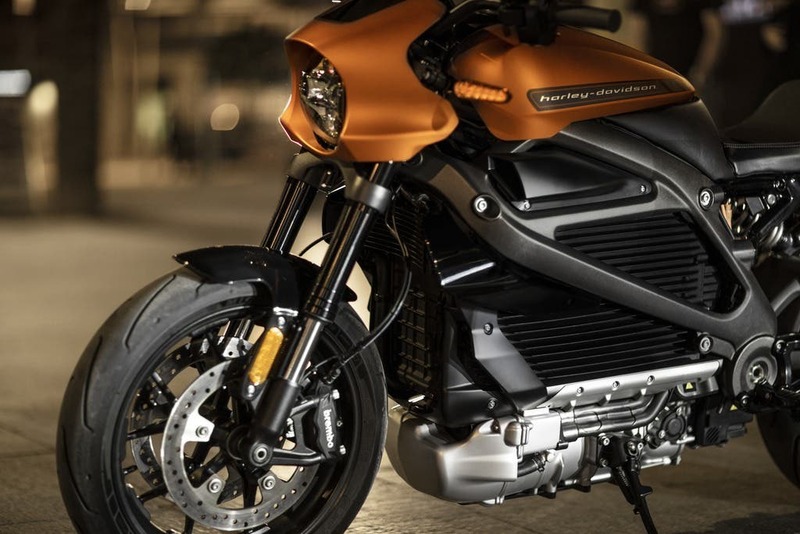 But, after all, if BMW was able to introduce an SUV, how hard can it be for Harley to introduce an electric bike? To be fair, the LiveWire team did a good job with the connectivity of its LiveWire, as we’ve come to expect as a basic. It will use the company’s H-D Connect Services via its mobile app. The LiveWire sports a pocket-sized dashboard that mimics the app. The digital team designed it to meet every type of rider, new or experienced. The LiveWire app will show riders how many miles are available, where to charge, and when it’s close to fully recharged. Riders can view health information, battery charge status, and security alerts, such as if the bike has been bumped, tampered with, or moved, with a GPS showing its location on a map. The app was designed to allow a LiveWire rider to start the trip on his or her smartphone and extend it to the dash with turn-by-turn directions, security alerts, and push notifications. The first year is free and a subscription fee will apply the following year, though Harley-Davidson hasn’t released that price yet. Two things surprised me about the bike from my test sit, the sound and riding position. 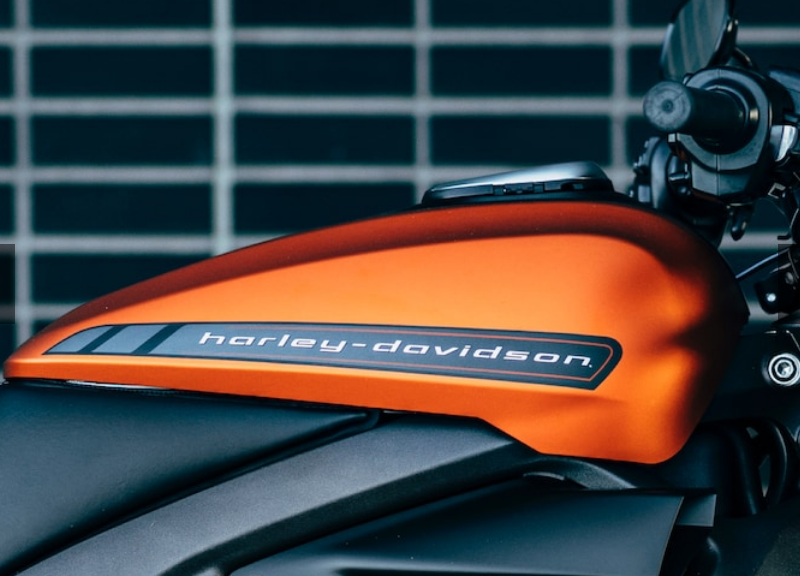 The LiveWire sound is distinct — you could say a Harley-Davidson take on EV sound. But it isn’t loud or noisy. The ride position is nearly perfect for this 5’9″ (1.75 m) writer. It felt natural, not too forward leaning and not as upright as a traditional BMW. 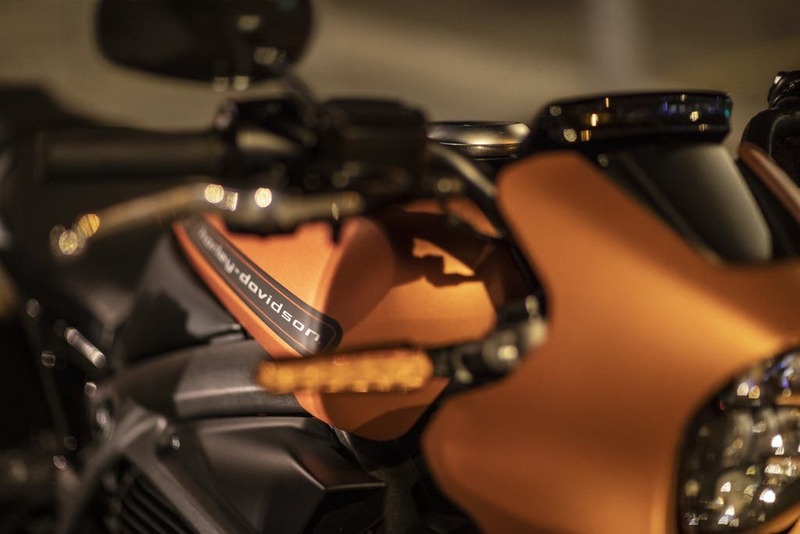 Harley-Davidson told us the LiveWire is 75% ready and will meet its fall 2019 production goal. It will be produced at its York, Pennsylvania, facility and pre-orders have already begun. Harley-Davidson is working with selected dealerships for now. The specs so far are 0 to 60 in 3.5 seconds, with a 110-mile range. It uses a permanent magnet electric motor, thankfully with a light frame. The suspension is fully adjustable, riding on Michelin Scorcher Sports tires. There will be 7 riding modes — 4 are pre-programmed from the factory (something like power, eco, and wet roads) and 3 are customizable by the rider. The LiveWire will use CCS Combo 1/J1772 for North America and CCS Combo 2 for Western Europe. 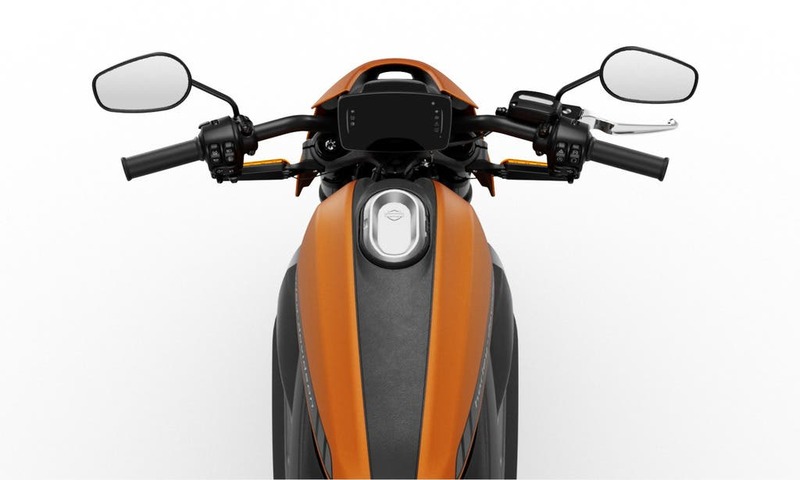 The electric motorbike will come in orange, yellow, and black. We saw the yellow version and it looks great. 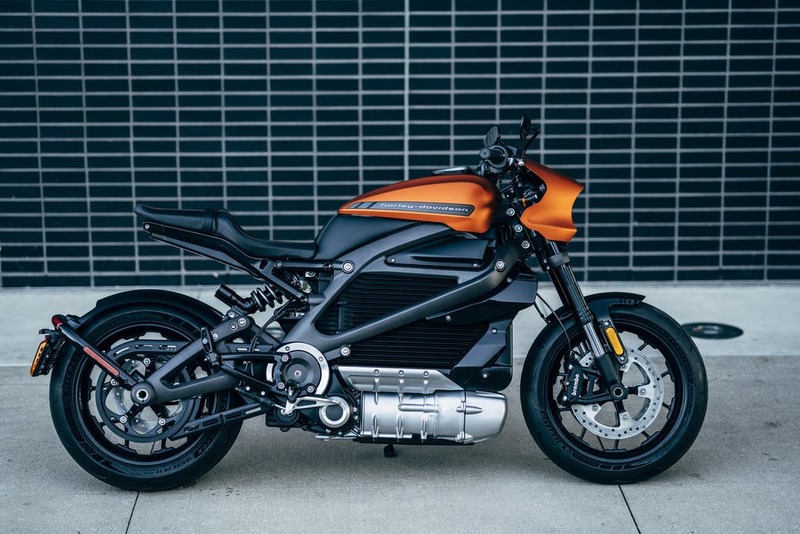 Who Is The Harley-Davidson Electric LiveWire For? If you would have told me I’d look forward to riding an electric Harley-Davidson a decade ago, I would have laughed. After sitting on the static display and knowing it is 75% ready, I feel it is a good start for the company. It looks good, not bulky or actually having any of the typical characteristics associated with most Harley-Davidson bikes. The bike is a radical new adventure for Harley-Davidson. I’m intrigued to see who the LiveWire adopters will be? What other bikes do they own and what won them over? In the meantime, the Harley-Davidson LiveWire looks good on paper. We can’t wait to ride one next!